GB Solutions have long been recognised as the region’s leading recruiters. Their specialist divisions make them a go-to resource for HR+Legal, Tech, Finance, Sales and Marketing. Joe Lyons has an exceptional amount of knowledge in the Tech sector, having left his recruitment desk in Bristol, he not only knows the sector, he also knows Bristol. The sector has seen massive demand driven by AI, Big Data, Cyber, Digital applications and E-commerce. 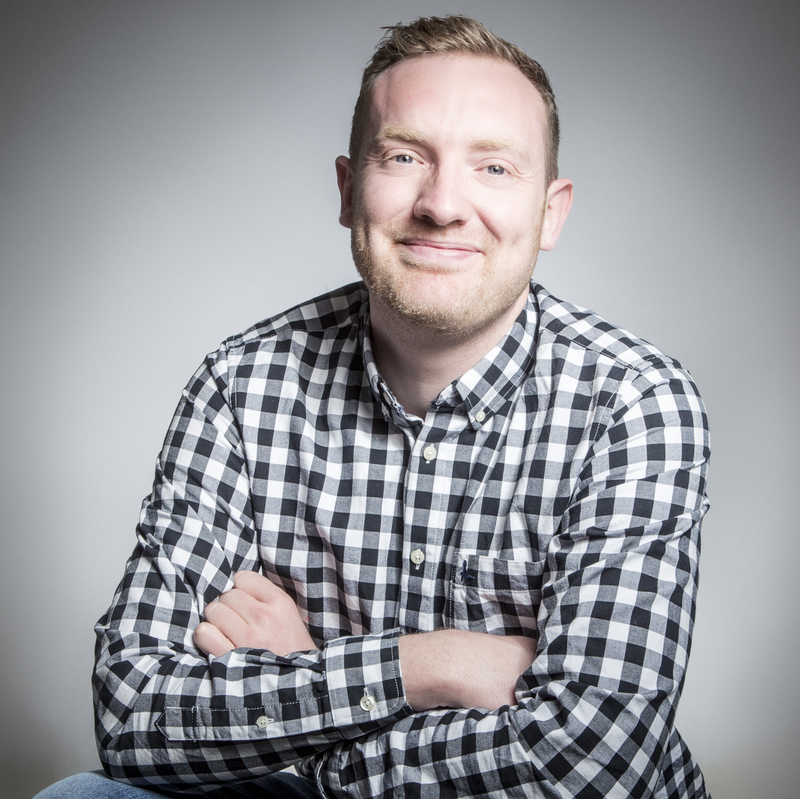 Joe prides himself on his knowledge of: Agile, Scrum, Angular JS, Amazon Web Service and Microsoft Azure, C#, Python and SQL, researching new technologies as they come along. Alex has been incredibly supportive in helping me find a new job. Thank you for all of your help!